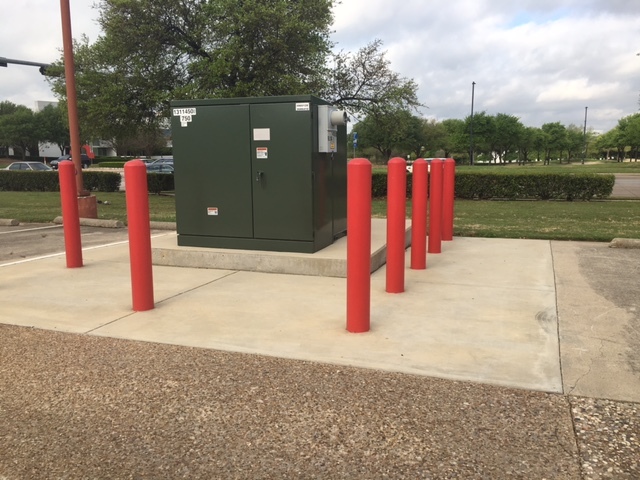 There is no need to say that using concrete is much more reliable and safer, but if you are installing your bollards where there is not really that much traffic, you can, of course, skip the extra steps of purchasing and getting your concrete ready and jump straight to installing them without the concrete. First, of course, you have to purchase a bollard that can be installed without concrete, choose the style you like and buy it. 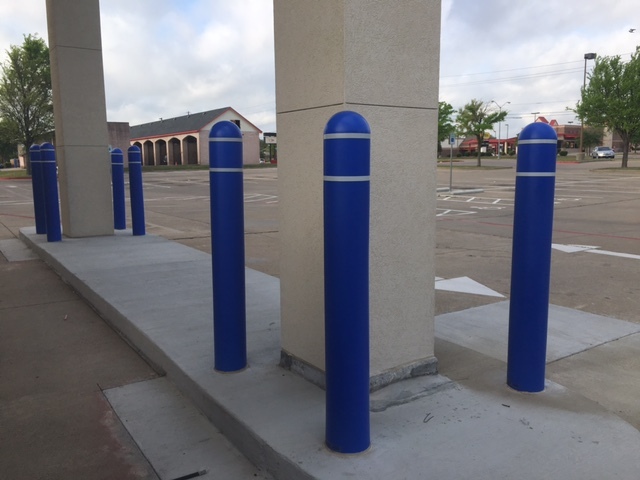 Once you’ve got the bollards you need, you can start with installing them. Start with placing the base plate on the concrete mounting surface and marking holes on the concrete where the holes of the base plate are located. Now you can remove the baseplate and use an impact driver to drive the concrete anchors where marked. When done so, you can slide the plastic shell over the spring-steel cores and don’t forget to lock the shell into place with locking pins. But still, if you prefer to use the concrete, here is what you’re gonna have to do: purchase all the bollards and the concrete of your desired type, get your concrete ready, place the bollards where needed and only after placing them, you can pour the concrete. Adjust the bollards if necessary while the concrete is still wet and smoothen the surface of your concrete. Allow the concrete to cure by itself until it is hard enough to support the weight. Like that, you’ve got your bollards installed. But remember, before you decide all this, make sure you have all the materials and equipment needed and that you’re handy enough to deal with all this. If not, it’s always a better idea to let the professionals do their job.